Tickets on sale from April 3! 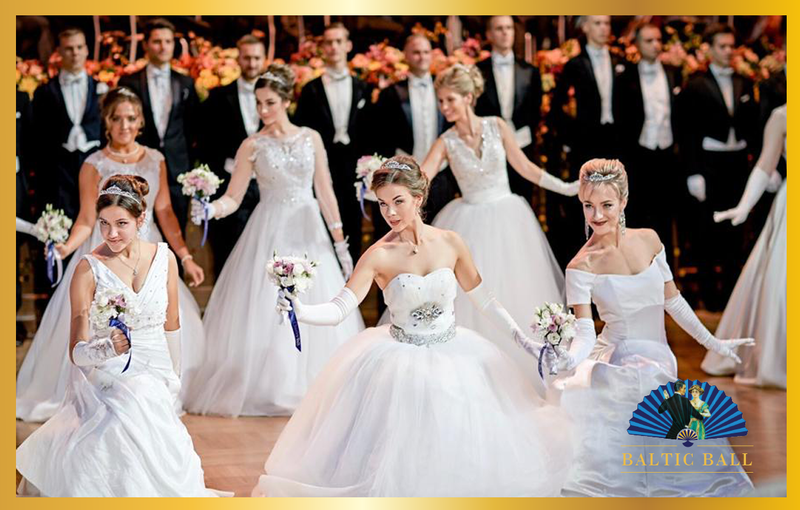 Would you like to experience the unforgettable emotions of a ball night? To see the exciting opening ceremony with participation of debutants from different countries? To enjoy the performances of the stars of the opera and ballet? 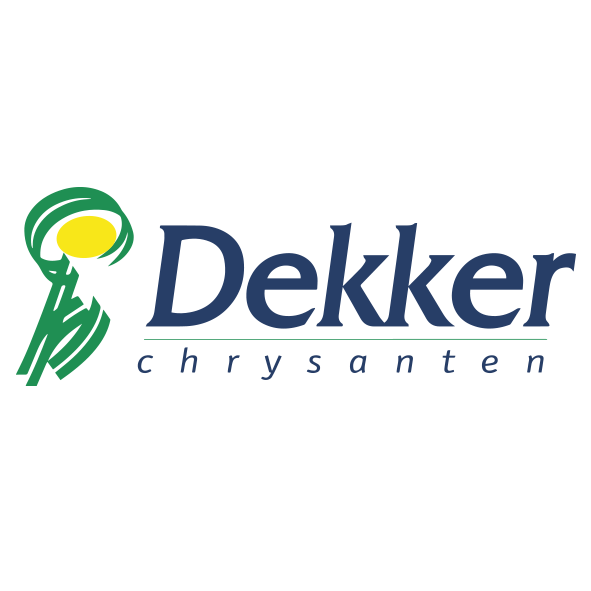 To meet new friends and business partners? 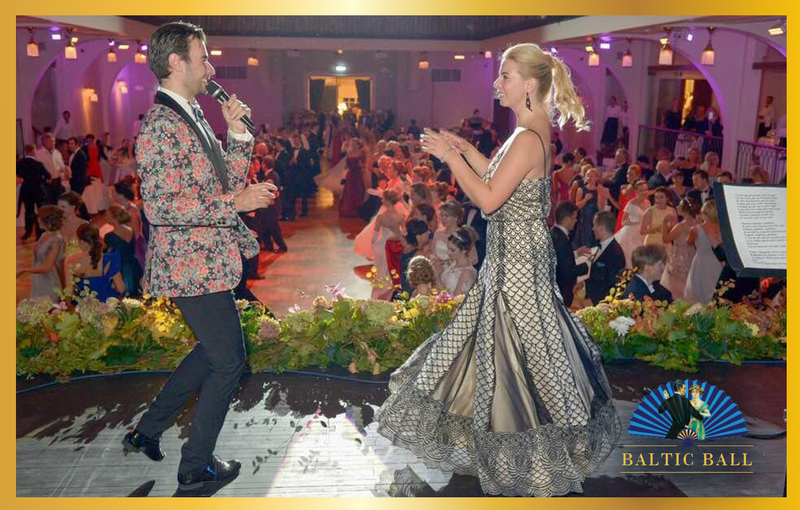 Become a guest of the third Baltic Ball in Riga on September 21! 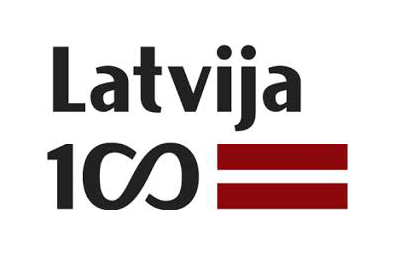 Dear Guests, Partners and Friends of the Baltic Ball! 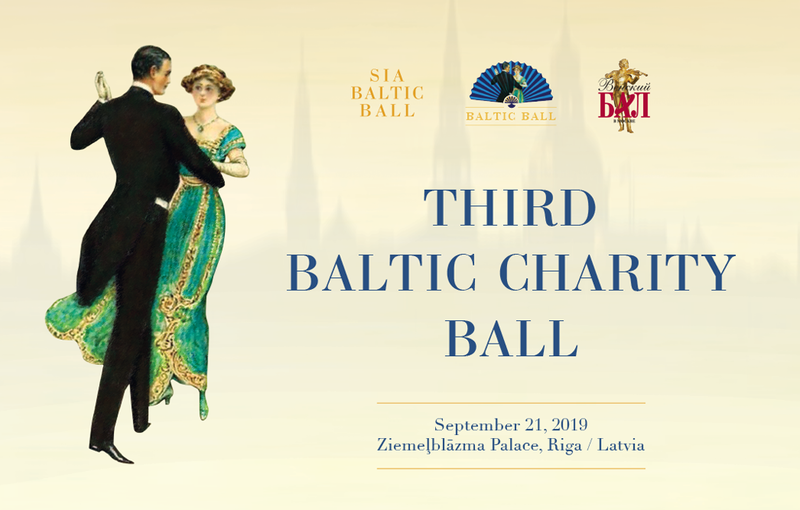 We are pleased to announce that the Third Baltic Charity Ball in Riga will be held on September 21, 2019! 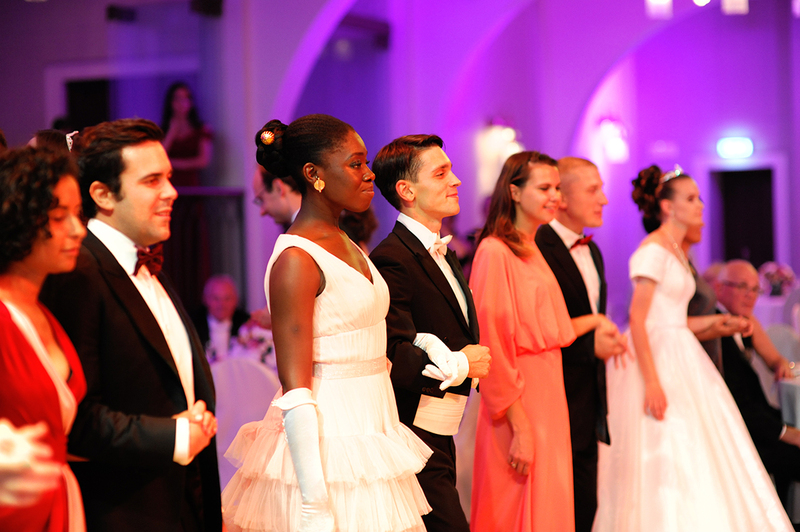 We will accept the applications from Debutant Candidates of the Third Baltic Ball as from January 25 until April 15! 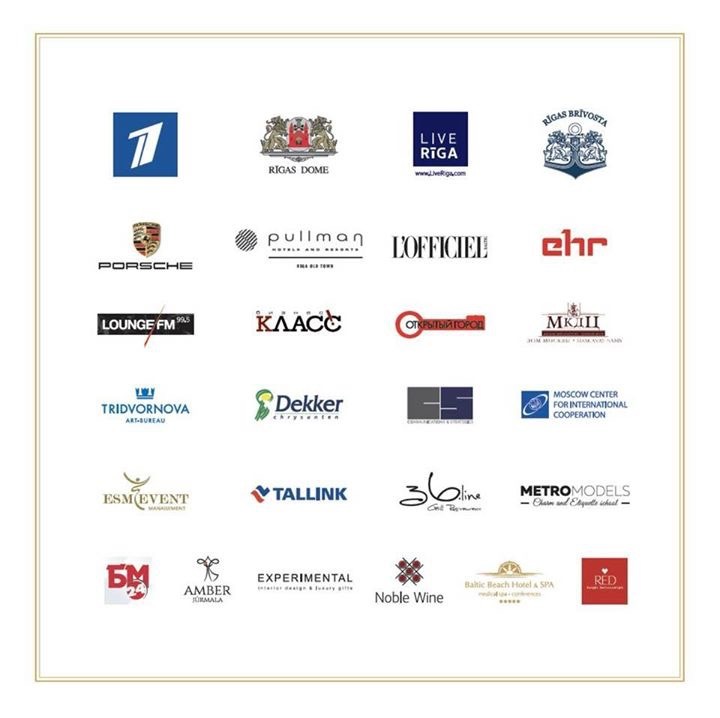 Dear partners of the BALTIC CHARITY BALL 2018 charity raffle! PORSCHE centre Riga; BALTIC BEACH HOTEL & SPA; TALLINK;RED Chocolate; EST WEST TRAVEL; PULLMAN Riga Old Town Hotel; Grand Palace Hotel; BURSA; L'OFFICIEL Baltics;TRIDVORNOVA ART - bureau; METROMODELS; Art Residence INNER LIGHT; TENZO; EXPERIMENTAL gallery; Amber Jurmala;Misha Lenn; ART to HEART; Ksenia Danilova; Nelli Milosh; Love Story; 36.line restaurant; Noble Wine; Amber Jurmala; Dzintats; Lilia Ficher; Art FORTE! 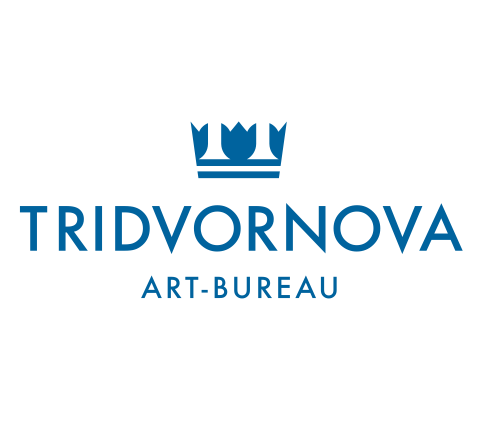 During the ball, 6000 euro charity grant was collected for the use of international society “EVENTUS” who will organize the participation of talented children from Latvia at the 3rd international festival of children's choreographic performances in Berlin later this year. 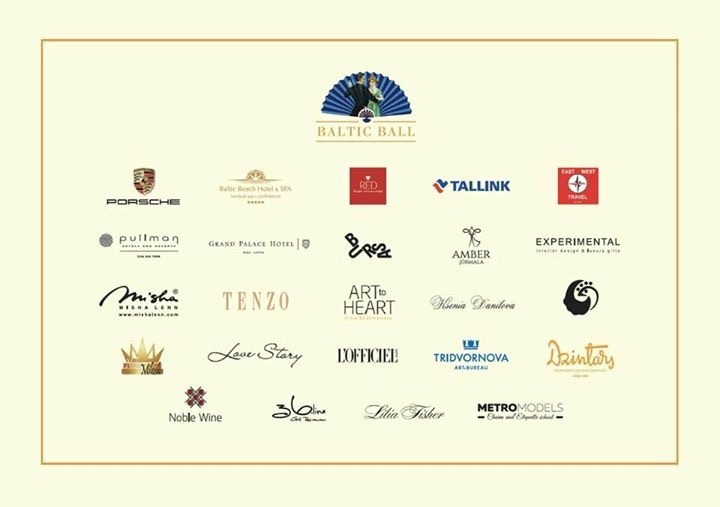 Dear partners of the second Baltic Charity Ball! 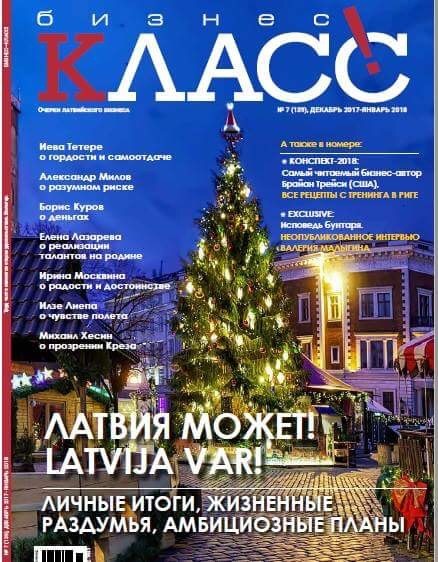 Riga City Council, Live Riga, Freeport of Riga Authority, First Baltic Channel; EHR; PULLMAN Riga Old Town Hotel; L’OFFICIEL Baltics; PORSCHE centre Riga; magazines “Бизнес- класс” & “Открытый город”; LOUNGE FM; TRIDVORNOVA ART - bureau; DEKKER chryzanten; Mocow House Riga; Moscow Center for International Cooperation; METROMODELS; Commucation and Strategy; ESM; 36.line restaurant; Noble Wine; BM 24; Amber Jurmala! Many thanks to the team of the culture palace “Ziemelblazma” for your professionalism and cordiality! All together we made this wonderful ball! 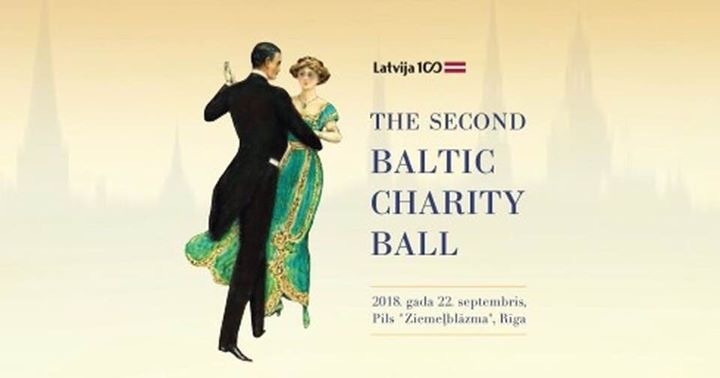 On September 22, 2018 in Riga with a great success was held the second Baltic Charity Ball! More than 350 guests from Latvia, Lithuania, Estonia, France, Germany, Switzerland, Austria, Italy, Russia and Belarus arrived to the Palace “Ziemelblazma”. 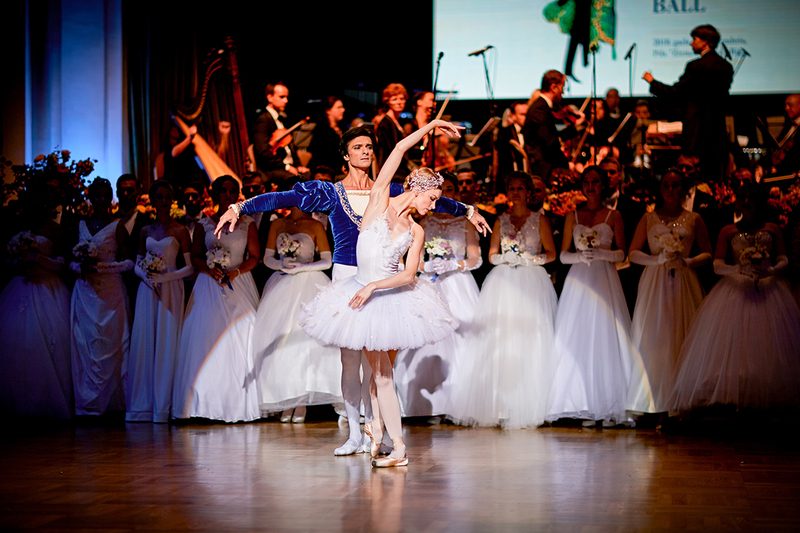 An exquisite gala concert with the participation of world class opera and ballet stars, musical surprises, delicious dinner and dancing to the music of Latvian symphony and jazz orchestras - left enchanted every guest! To see the best photos from the Baltic Ball go to section Photo Gallery! 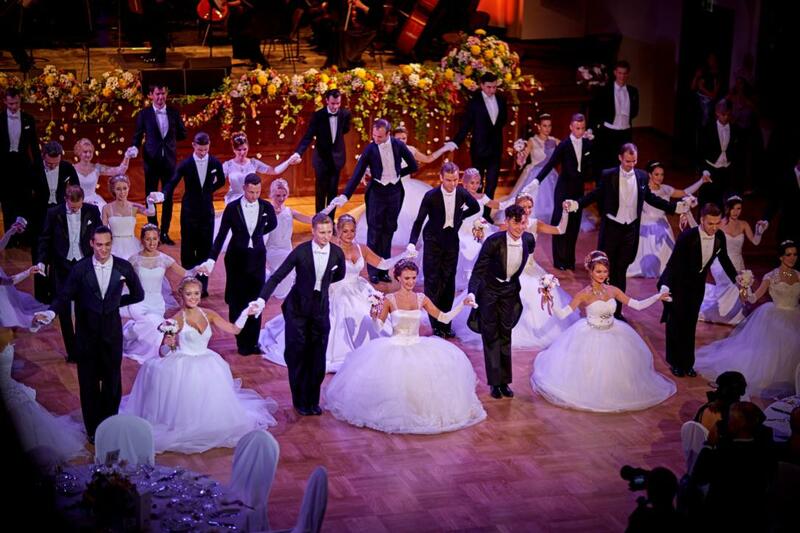 Baltic Сharity Ball in Riga! 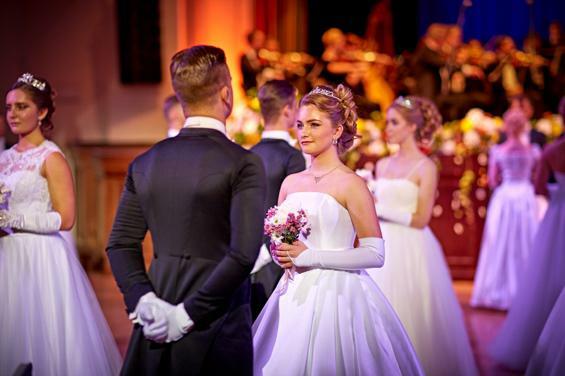 Enjoy a magnificent Ball night - Opening ceremony with 25 couples of young debutants, performance of the world Opera and Ballet stars, dancing program accompanied by symphony and jazz orchestras and many other musical surprises! Meet guests from Sweden, Iceland, France, England, Austria, Russia, Estonia, Lithuania, Switzerland. 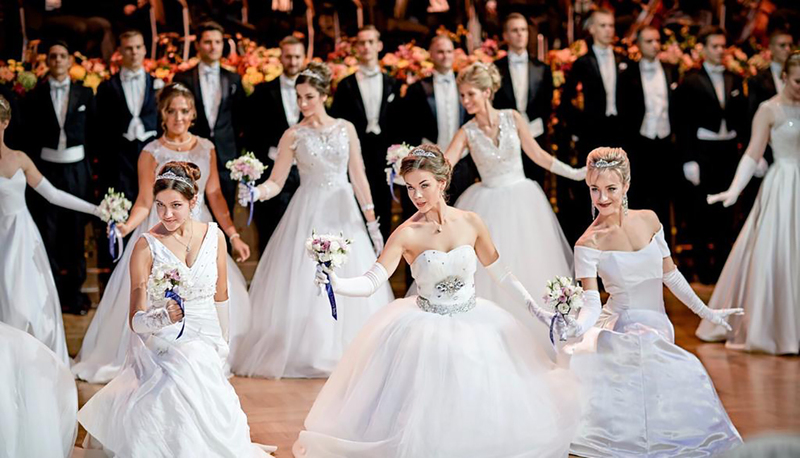 XVI Vensky Bal Moskva was held on May 26, 2018 in Moscow! 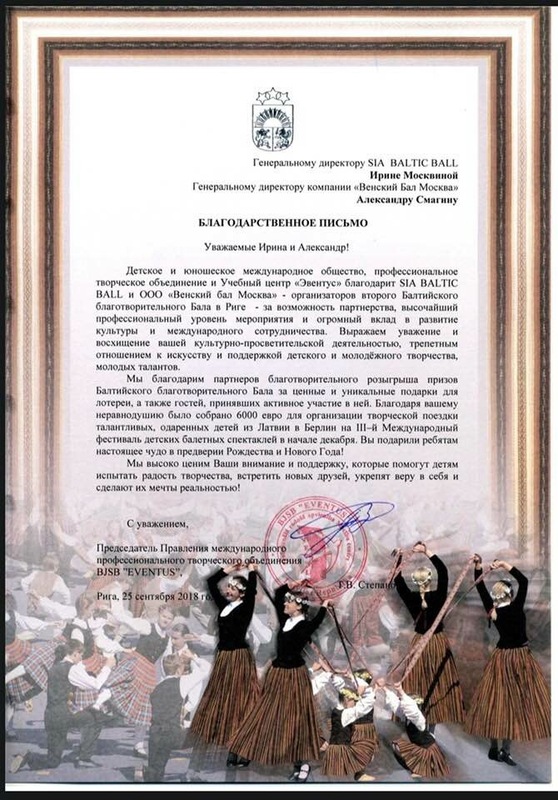 Four young ladies from Riga became the debutants of XVI Vensky Bal! Three of them were the debutants of the first Baltic Ball! 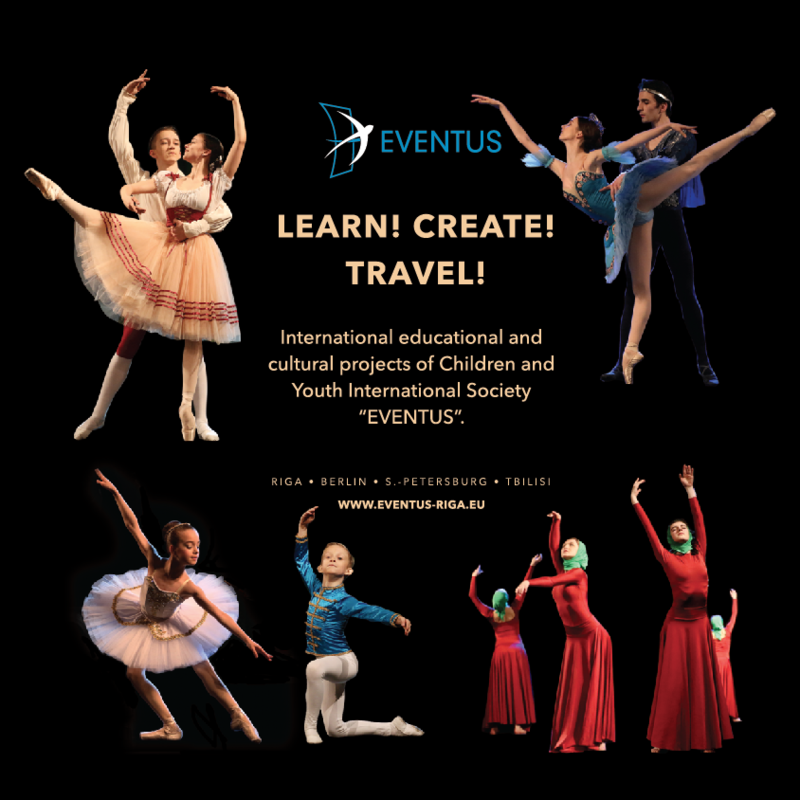 We are glad to announce that the beneficiary of the Baltic Charity Ball 2018 will be EVENTUS - the educational center and organizer of international cultural-educational projects for children and youth in the field of dance. Many great people that have made a notable contribution to the development of world’s culture were born and lived in Latvia. Among them are Mikhail and Sergey Eisenstein, Raimonds Pauls, Mikhail Baryshnikov, Gidon Kremer, Oscar Strock and many others who showed that spiritual and human values reach beyond the borders and nationalities! Dear Guests of the Baltic Ball! 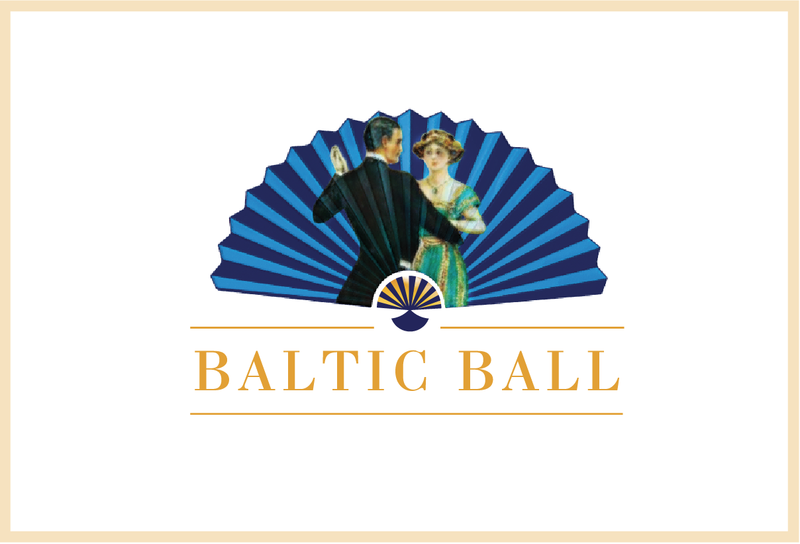 We are happy to present a movie clip about the first Baltic Ball! 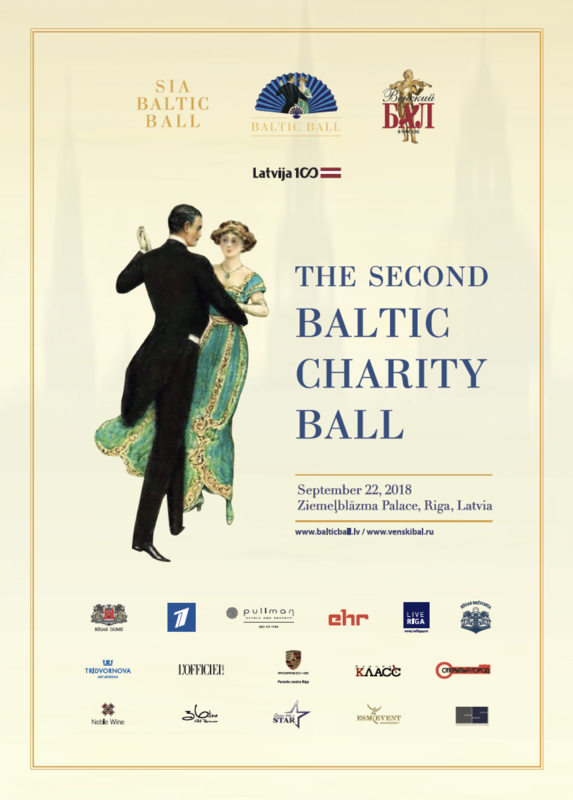 On September 22, 2018 we invite everyone to the second Baltic Ball! Give yourself unforgettable emotions, feel the magic atmosphere of music and dance! Tickets on sale from April 23! 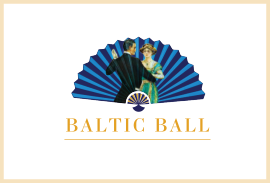 www.balticball.lv! ATTENTION FOR THOSE WILLING TO BECOME THE DEBUTANTS OF THE SECOND BALTIC BALL! Ball committee welcomes applications from debutant candidates as from 25th of January until 15th of April, 2018! 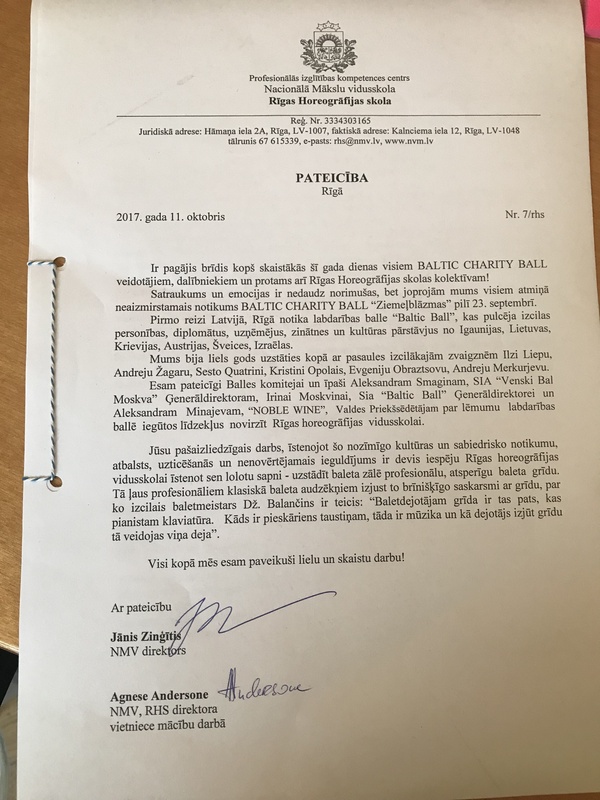 We are glad to announce that the Second Baltic Charity Ball will take place on 22 September 2018 at the culture palace “Ziemeļblāzma”!!! 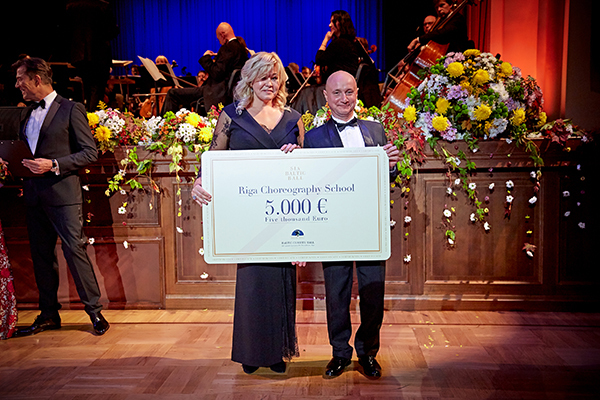 We are glad that with the help of the project two charity grants were donated to Riga Choreography Secondary School for a total sum of € 10,000 from Noble Wine and Baltic Baltic.